A modern, responsive, tasteful design for a 150 year old business in Scranton. 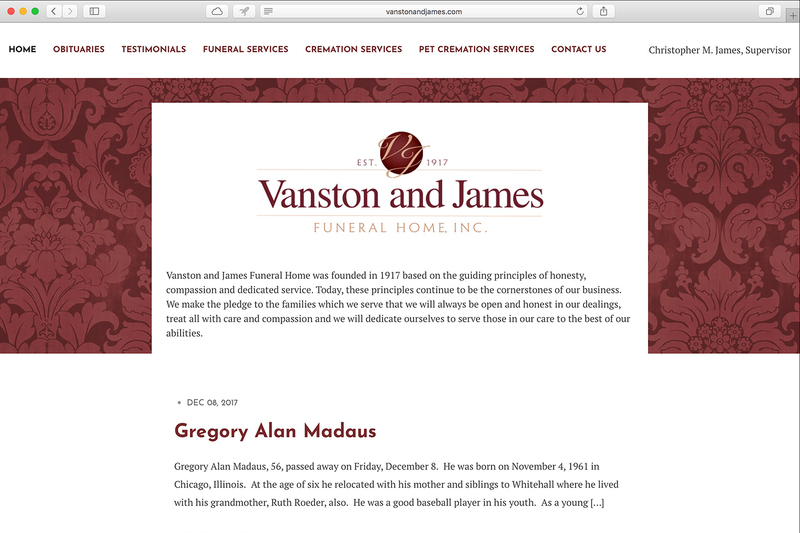 Condron Media migrated nearly 500 obituaries and photos, plus thousands of precious guestbook comments, from a proprietary system to preserve archival material. Obituaries are presented in a format that is easy to read and comment from mobile devices, allowing friends and family to pay their respects from anywhere in the world. 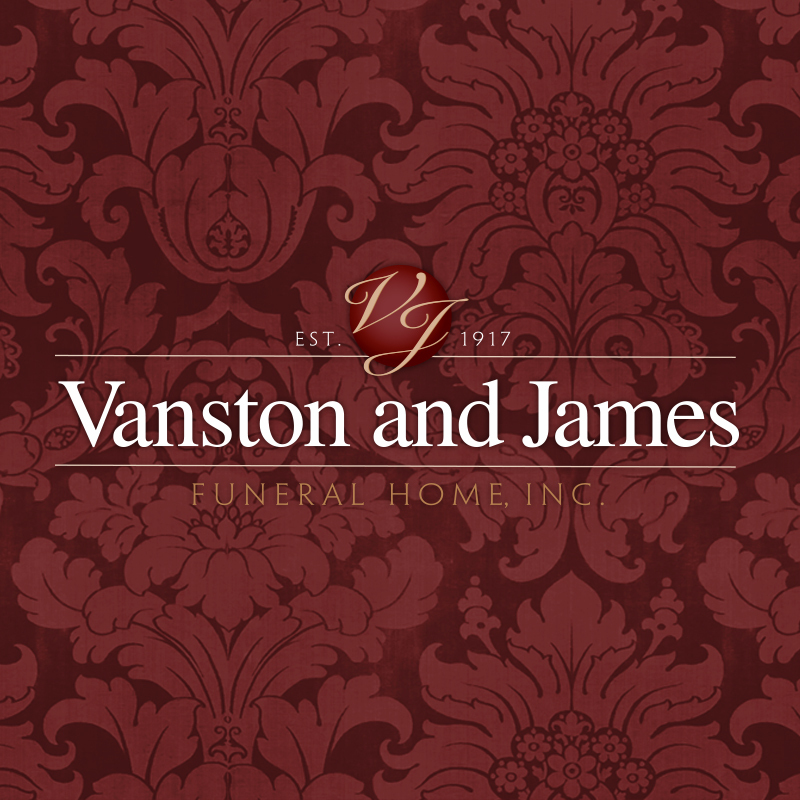 Visitors to the site can also quickly and easily view Vanston and James’ services, contact for more information, and find directions on an interactive map.